British singer/songwriter Tamera Foster has recorded new music with Naughty Boy, Mojam, and Swizz Beatz. It is yet to be known whether the session was intended for a future Naughty Boy release or Foster’s upcoming debut album. In the past couple of years, Swizz Beatz – real name Kasseem Dean – has produced Alicia Keys’ “New Day” [RCA], Nicki Minaj’s “Roman’s Revenge” [Cash Money] and Whitney Houston’s “Million Dollar Bill” [Arista]. Meanwhile, Mojam – composed of members James Murray and Mustafa Omer – have helmed songs for Sinead Harnett (“Do It Anyway”), Conor Maynard (“Talking About”) and James Arthur (“Get Down”). Finally, Naughty Boy’s current single “Runnin’ (Lose it All)” – featuring vocals from Beyonce and Arrow Benjamin – is now available for download via iTunes. The track was co-written by Carla Marie Williams and Jonny Coffer. He also contributed to the next projects by Emeli Sande [Capitol], Rihanna [Roc Nation], Tanika [Virgin EMI], Ava Lily [Naughty Records], Pia Mia [Interscope], Cover Drive [TBA] and Nico & Vinz [Warner Bros]. As mentioned in earlier posts, Foster’s first studio collection will be released in 2016 through Simon Cowell’s label Syco Music. Among the musicians associated with the still-untitled project are Future Cut, Camille Purcell, Happy Perez, Jin Jin, MNEK, Talay Riley, Chris Loco, Iain James, Steve Mac, Chelcee Grimes, Mr. Hudson, and Komi Hakam. Watch the music video for “Runnin’ (Lose it All)” below. 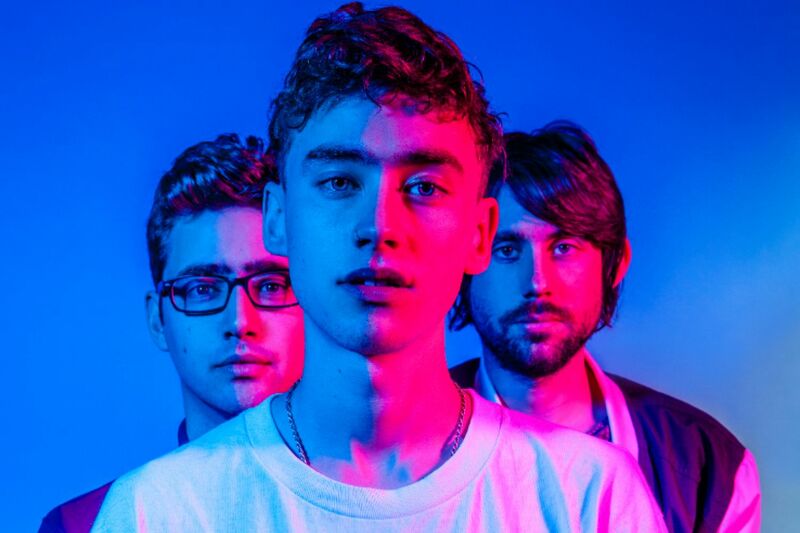 Years & Years have premiered the music video for their new single online. The British electronica group posted the Chino Moya-directed clip for “Eyes Shut” to their Vevo channel on Sunday (September 27, 2015). “Eyes Shut” was produced by group members Olly Alexander, Emre Turkmen and Michael Goldsworthy along with Mark Ralph (Clean Bandit), Two Inch Punch (Sam Smith) and Mike Spencer (Emeli Sande). Years & Years’ debut studio collection “Communion” – featuring previous singles “Shine,” “King,” “Desire,” “Take Shelter” and “Real” – is now available for download via Polydor Records (UK) and Interscope Records (US). Watch the music video for “Eyes Shut” below. V Bozeman has released her new single online. “Smile” – featuring regular collaborator Timbaland – is now available for download via iTunes and all other digital outlets. The track was collectively helmed by Kirby Lauryen (Beyonce, Ariana Grande), James “Jim Beanz” Washington (Craig David, Nelly Furtado) and Timothy “Timbaland” Mosley (Demi Lovato, Justin Timberlake). Bozeman’s upcoming studio collection is entitled “Music is My Boyfriend” and it will hit stores via Mosley Music Group in partnership with Epic Records. Listen to the audio clip for “Smile” below. Singer/songwriter Gwen Stefani has added Mattman and Robin to the list of contributors for her upcoming third album. The songwriting and production duo – consisting of Mattias Larsson and Robin Fredriksson – recently helmed “Cake to the Ocean” by pop group DNCE. Other notable credits by Mattman and Robin include Carly Rae Jepsen’s “Run Away With Me” [Interscope], Hailee Steinfeld’s “Love Myself” [Republic] and Taylor Swift’s “All You Had to Do Was Stay” [Big Machine]. Meanwhile, Stefani is expected to release her next studio collection – featuring singles “Baby Don’t Lie” and “Spark the Fire” – later this year through Mad Love Records and Interscope Records. 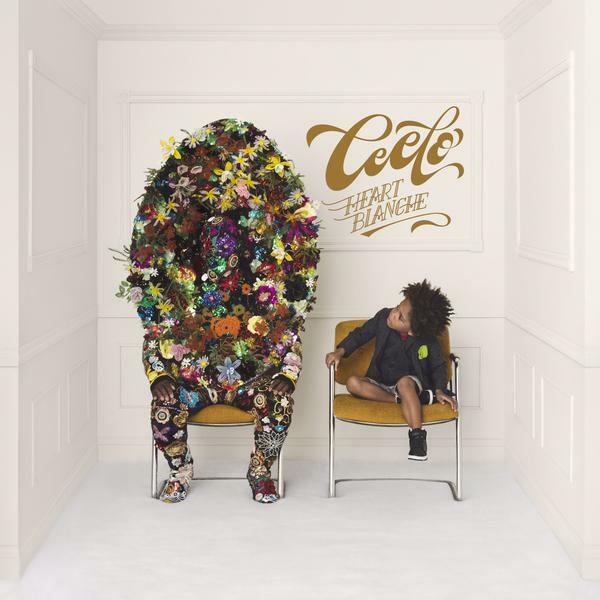 The follow-up to 2006’s “The Sweet Escape” reportedly delivers further alliances with Benny Blanco, Julia Michaels, Pharrell, Justin Tranter, Cashmere Cat, Sia, Ryan Tedder, Noel Zancanella, Ryn Weaver, and Greg Kurstin. Watch the music video for “Baby Don’t Lie” below. FKA twigs has worked with Sia for her upcoming sophomore album. The Australian singer/songwriter previously co-wrote hits for Celine Dion (“Loved Me Back to Life”), Jennifer Lopez (“Expertease”), Jessie J (“Breathe”), Kylie Minogue (“Kiss Me Once”) and Kelly Clarkson (“Invisible”). Furthermore, Sia’s next album “This is Acting” will hit stores and digital outlets later this year through Puzzle Monkey Records and RCA Records. The follow-up to 2014’s “1000 Forms of Fear” includes songs that were initially pitched to Adele [XL], Beyonce [Columbia], Katy Perry [Capitol], Demi Lovato [Hollywood], Rihanna [Roc Nation] and Shakira [RCA]. Her current mini-collection “M3LL155X” – boasting contributions from Arca, Boots, Joel Compass, and Tic – is now available for download for download via iTunes in partnership with Young Turks Recordings. Listen to the audio clip for “Alive” below. Taya has recorded new music with James Newman. Newman recently co-wrote “Lay It All On Me” for Rudimental along with Jonny “Ghostwriter” Harris. The Ed Sheeran-assisted track is now available for download via iTunes in partnership with Atlantic Records. Other notable songwriting credits by Newman include Little Mix’s “Love Me Like You” [Syco Music], Calvin Harris’ “Blame” f/ John Newman [Columbia Records] and Jess Glynne’s “No Rights, No Wrongs” [Atlantic Records]. Meanwhile, Taya is expected to release her first project – featuring lead single “Got Me Wondering” – later this year through Atlantic Records. The still-untitled collection reportedly features alliances with Nicola Roberts (Cheryl, Joel Compass), Snakehips (Vanessa White, Sinead Harnett), Ina Wroldsen (Shakira, Demi Lovato) and T-Minus (Drake, Kelly Rowland). Watch the music video for “Got Me Wondering” below.